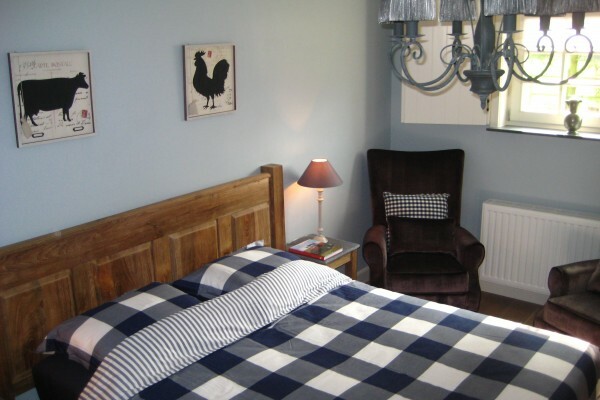 There are 5 double rooms, all decorated in rural style. The comfortable beds garantee a good night's sleep. Wireless internet, television mini-bar and hair dryer are provided. 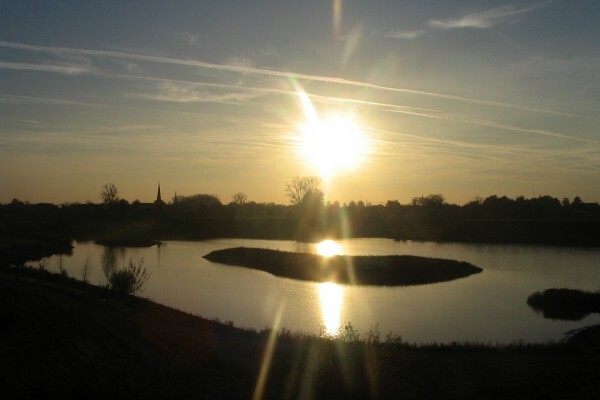 An ideal place for cycling, walking, fishing, water-skiing or even a trip by boat. Harbor, restaurants and terraces are nearby. 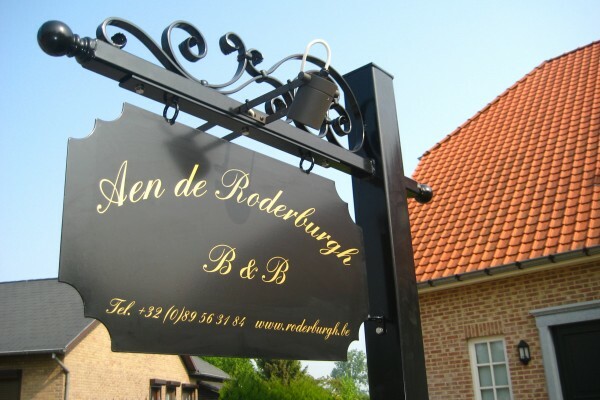 No experiences yet with B&B Aen de Roderburgh. Be the first! Did you stay in B&B Aen de Roderburgh? Let us know what you thought about it and help others to make the right choice! * I confirm having stayed in B&B Aen de Roderburgh. Find other bed & breakfasts in Maaseik, all bed & breakfasts in Maasland or all bed & breakfasts in Limburg (Belgium).